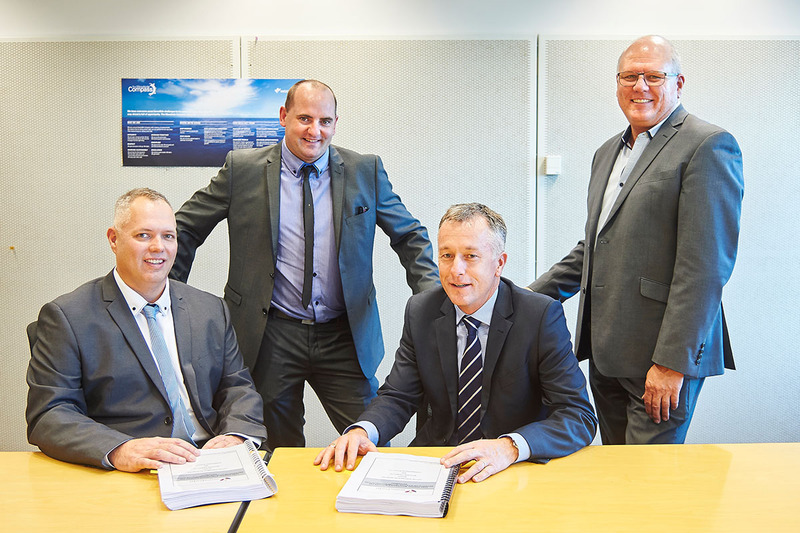 Legeneering Australia Pty Ltd (Legeneering) would like to announce it has been awarded a key, long-term offshore maintenance services contract for Woodside-operated Floating Production Storage and Offloading facilities (FPSO). The contract is for an initial period of 5 years with a further two (2) extension options of one (1) year each. Legeneering has been engaged to deliver general maintenance services and offshore brownfield implementation associated with Woodside-operated FPSOs located offshore off Western Australia. We are particularly pleased to have secured further work with Woodside, as this underlines our strong performance to date and further strengthens our presence in the Oil & Gas Industry. This is a flagship contract award for Legeneering, secured through our ability to demonstrate stronger performance and greater capability with our ‘one-stop shop’ approach to our clients. We see considerable potential for Legeneering to continue to establish ourselves as a world-class, market-leading service provider within the Oil & Gas Industry. 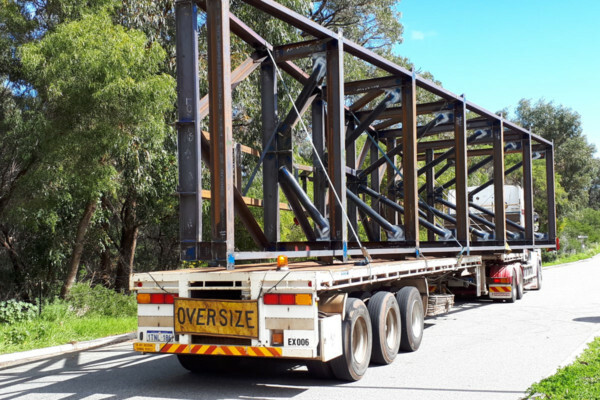 Legeneering was approached by Anglo Gold Ashanti to fab a new pipe bridge for their Ball Mill project at the Tropicana Gold Mine in WA. We successfully secured the tender for the construction, fabrication, blasting, painting and testing of the pipe bridge portion of the mill. 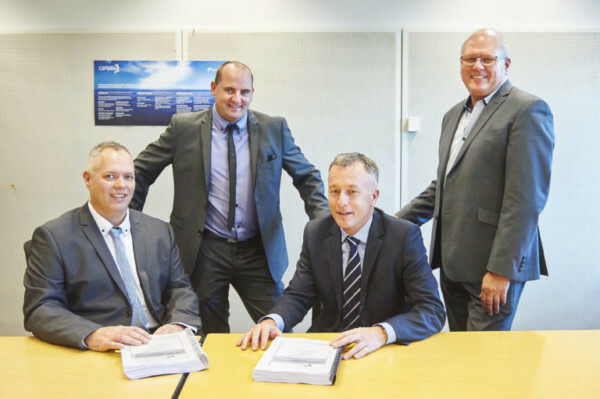 In May, Legeneeing secured a contract to fabricate, blast and paint a Submarine cradle extension for BAE Systems Australia. 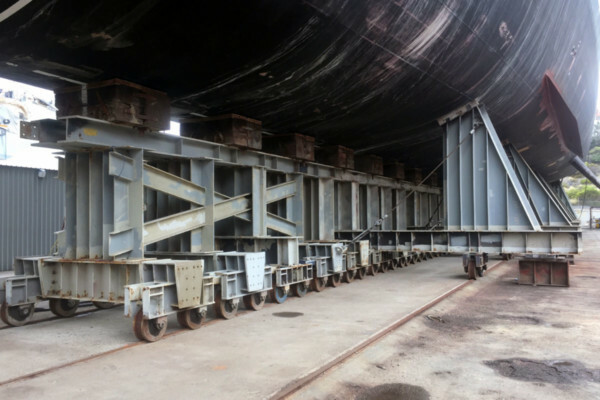 A full abrasive blast and protective coating system were required to ensure the cradle would endure throughout its lifetime.